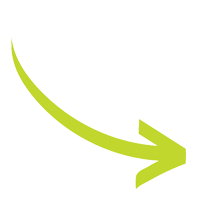 Furniture Removal | JUSTJUNK | Furniture Pickup Made Easy! We say it every year or so, “Out with the old and in with the new!” If you’re looking to get rid of that old sofa, bed, or chair you got when you first moved in, or you’re finally looking to go without that old hand-me-down and get something new, JUST JUNK can pickup, dispose of, or donate any old piece of furniture. Don’t worry, we won’t tell anyone how old it is! Our volume-based rates make it easy: you only pay for how much space your furniture takes up in our truck. We always provide a free, no obligation estimate on site to make things quick, easy, and straightforward. When you’re ready for that next step, whether it be today, tomorrow, or somewhere down the line, calling JUST JUNK and removing furniture is easy. Call us today at 1-888-586-5888 for more information or to arrange your free, no-obligation estimate, or book online! With same and next day availability it couldn’t be easier! 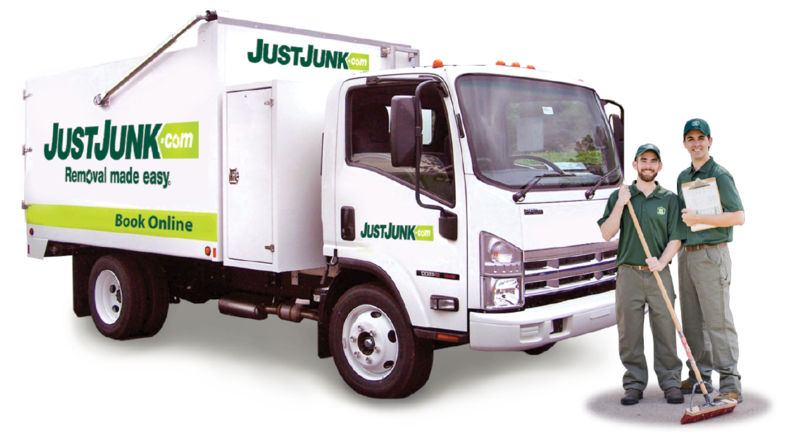 JUSTJUNK is an environmentally sensitive eco-partner. We consider the potential for second-use with every removal we handle, including a large proportion of furniture items. That is why we work with local charities for furniture donation. If an item of furniture is beyond saving for further use, for us, the next option is furniture recycling. One way or another, we do our best to ensure the least amount of waste ends up in the landfill. Brian and Colin. Both friendly, and fast and accomodating. Has helped ease the burden of large house cleanout. Would definitly recommend your service to others. Staff were prompt, friendly, courteous and did any excellent job. Much appreciated. I have used this service before and was so pleased and I would definitely use it again. Super guys, energetic, prompt, capable. Online booking too is very convenient. The men that came to clear our junk were fantastic representatives of your company. They did all the work I required with super efficiency and were finished before I knew it. Colin is a very friendly, upstanding young man and does your company proud. I hope they get the feedback recognition they deserve. Thank you Just Junk. Very pleased with the care and professionalism of the guys. They donned protective shoe coverings on entry, quickly assessed how to move the large old style television and had it out the door in a few minutes. Excellent service and on time with a 20 minute out call. Will definitely use Just Junk again in the future. Thanks for a job well done. I really appreciated the phone call advising they were on their way, that is excellent customer service! Both young men were very professional and courteous, and they had the job done in no time.